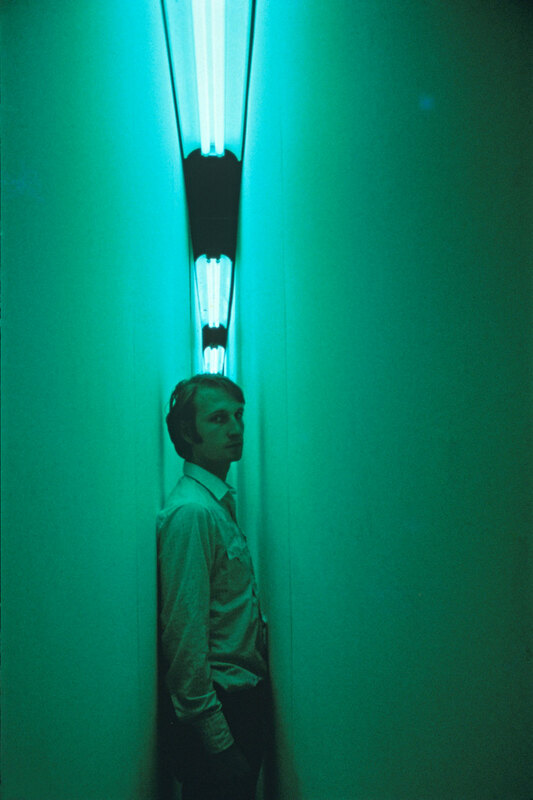 Bruce Nauman is one of the most significant and influential artists of the 20th Century. In the late 1960’s and early ‘70s he took Marcel Duchamp’s revolutionary Dada “readymades” 10 steps further, deploying a multi-faceted process and site-oriented work to break radical conceptual ground. Nauman viewed his work as research into the creative process, not the creation of objects and things with production values inherent in a consistent style. He was one of the first artists to use his own body as both medium and substrate to question language and to activate space. His work was often absurdest, a cocktail of sculpture, performance, video, drawing, and large-scale installation which first emerged while he was a graduate student at UC Davis. The Manetti Shrem Museum of Art at UC Davis, with guest curator Ted Mann, has organized and produced the first exhibition of Blue and Yellow Corridor, an architectural installation Nauman conceived in 1970. 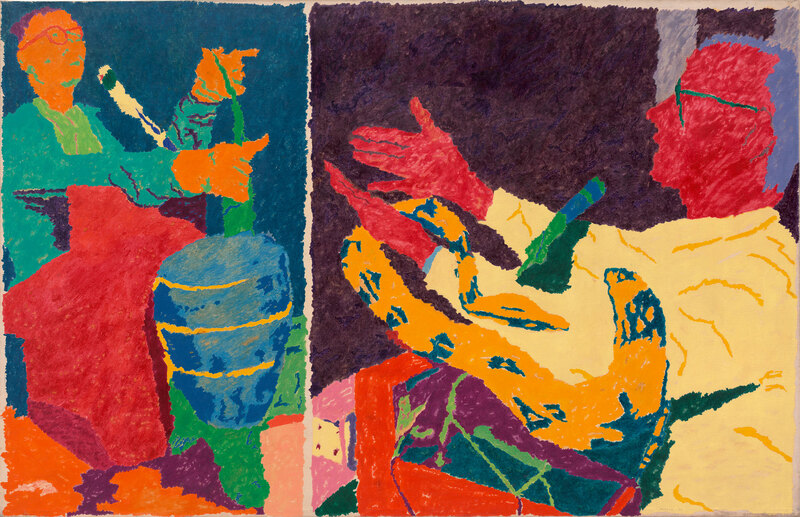 At 89, Marcus is having his first-ever retrospective at the Manetti Shrem Museum of Art at UC Davis. The 60-odd works in the show (mostly oil paintings and oil pastels, plus a few graphite drawings) bear witness to his realization of that potential and make one wonder what took the official art world so long to recognize it. 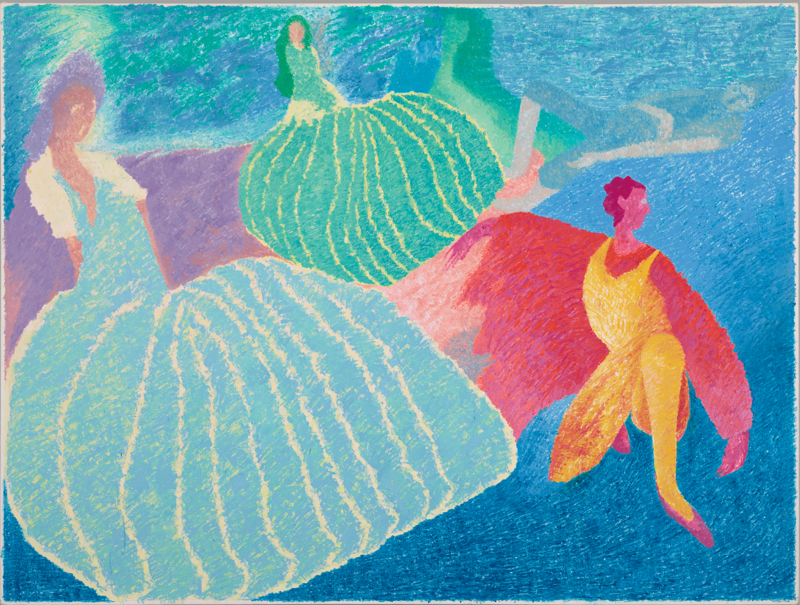 Dance of the Snails, 1999, oil on canvas, 42 x 56 in. Collection of William and Joanne Rees. Photo copyright Christopher Gardner Photography. September, 2018: The Jan Shrem and Maria Manetti Shrem Museum of Art at the University of California, Davis, will open its fall 2018-19 season with two new exhibitions, Bruce Nauman: Blue and Yellow Corridor on view Sept. 27 – Dec. 16, and Irving Marcus: Romance & Disaster, A Retrospective Sept. 27 – Dec. 30. 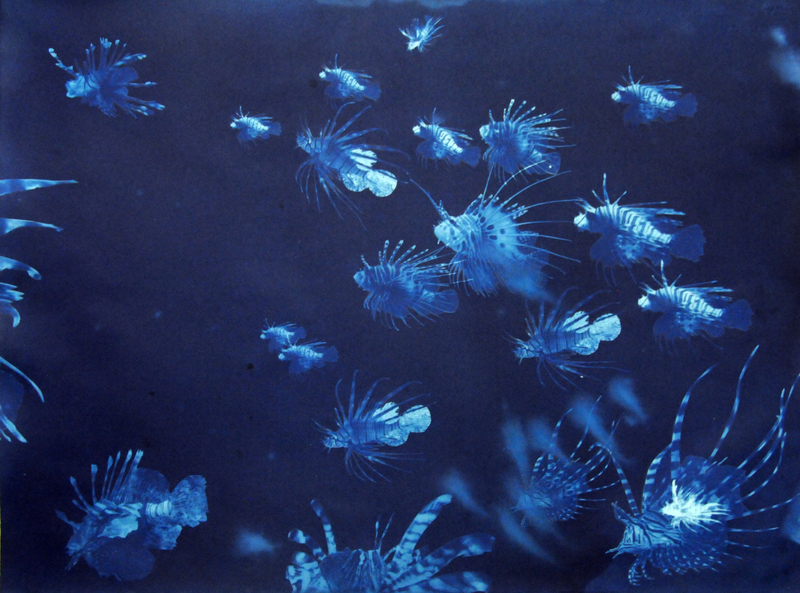 Andrea Chung, Filthy water cannot be washed, 2016-2017, Cyanotypes and watercolor, 88 x 240 in, (223.5 x 609.6 cm). Collection Museum of Contemporary Art San Diego, Museum purchase with funds provided by The Robert L. and Dorothy M. Shapiro Acquisition Endowment and proceeds from Museum of Contemporary Art San Diego Art Auction 2016, 2018.7. Courtesy of the artist. June 2018: The Jan Shrem and Maria Manetti Shrem Museum of Art at the University of California, Davis, launches its summer season on Saturday, June 30, with two exhibitions highlighting the university’s distinctive legacy of nurturing and exhibiting innovative contemporary art. 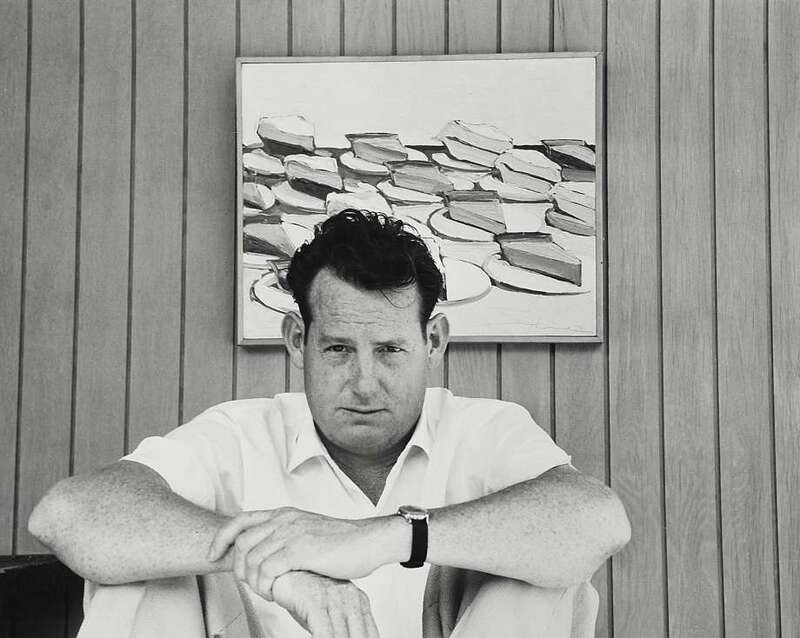 January 2018: Something about the early paintings of food by Wayne Thiebaud — as visually stunning, sensually appealing as they are — has resisted interpretation since their debut, half a century ago. December 2017: Preparators uncrated the first of more than 60 works that will eventually be part of Wayne Thiebaud: 1958-1968. 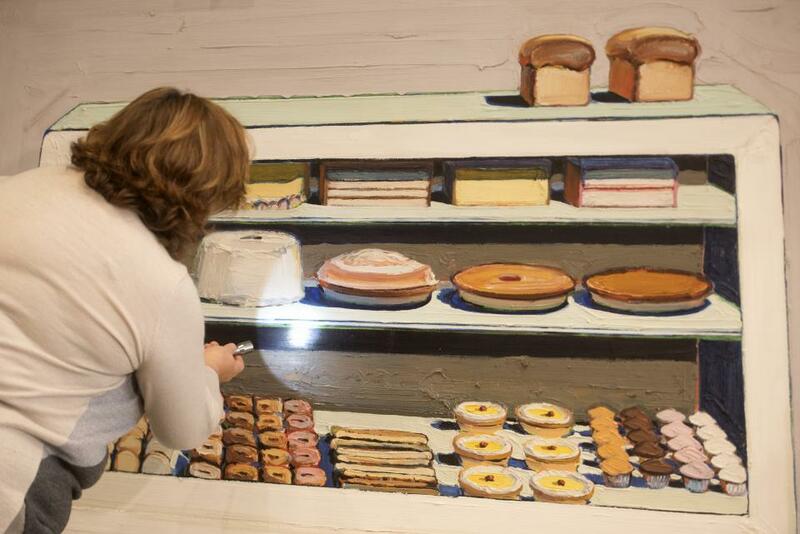 The exhibition presents rarely exhibited works and new scholarship on this formative decade, a pivotal period of Thiebaud’s practice during which the artist worked his way from obscurity to national prominence. On display Jan. 16 through May 13, it is the first museum exhibition devoted to the emergence of Thiebaud’s mature works. 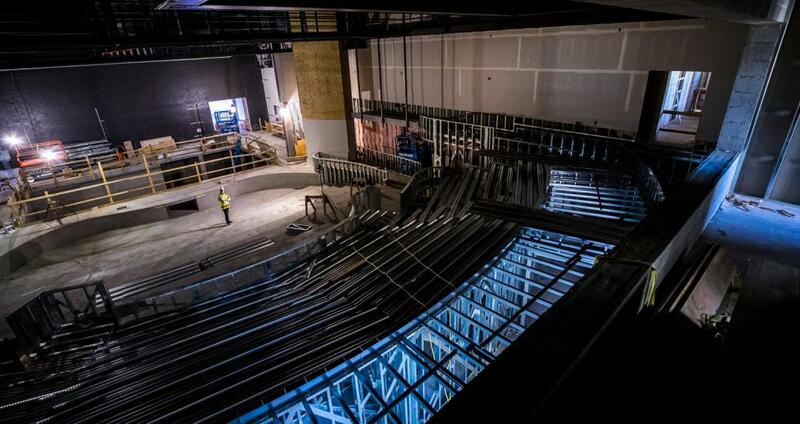 November 2017: Faced with a number of ageing cultural facilities in dire need of renovation, the City of Sacramento is spearheading the Transformation Project, which includes planned facelifts for all three facilities as part of revitalizing the urban core. With some heavy design work needed to bring these landmarks into the modern era, what role are Sacramento-based architecture firms playing in updating these longstanding institutions and winning other significant, local projects? In many cases, very little. Take a look at videos about the museum here.